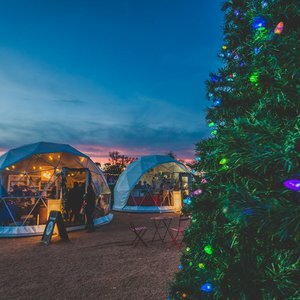 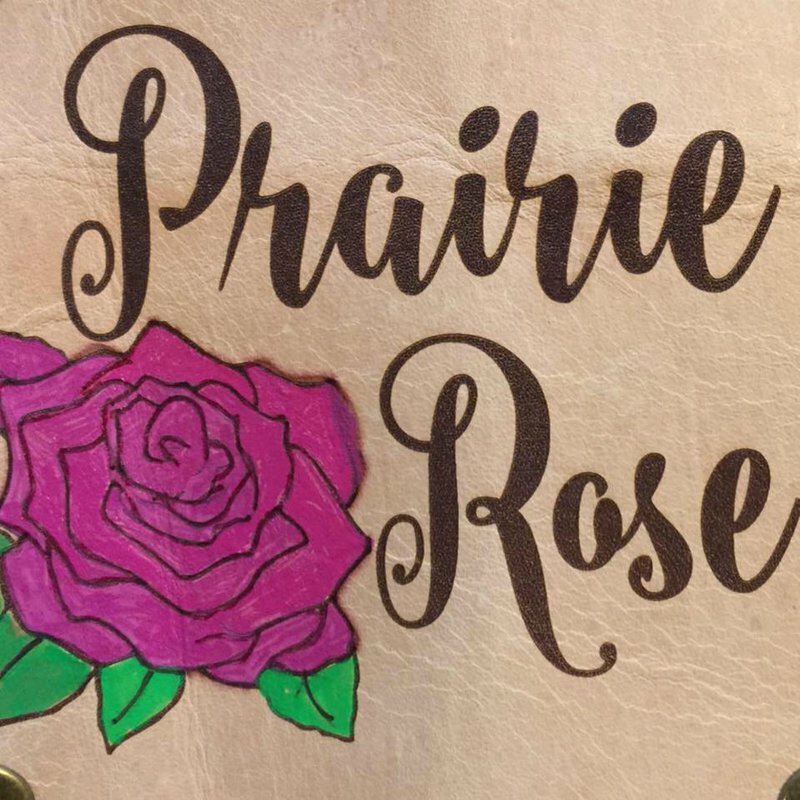 Prairie Rose Gifts & Boutique in Duncan is your one-stop shop for women's clothing, gifts and more. 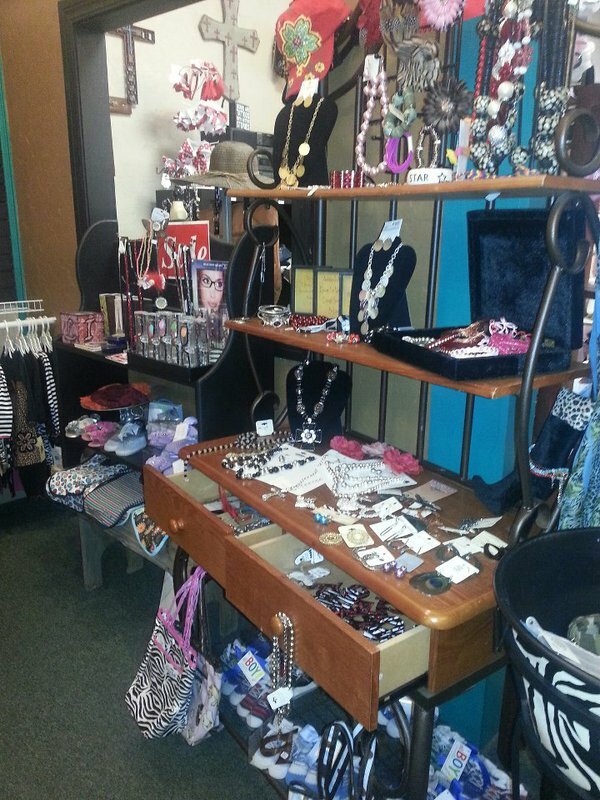 Browse the selection of trendy jewelry to top off the perfect outfit, then pick out a new purse or shoes. 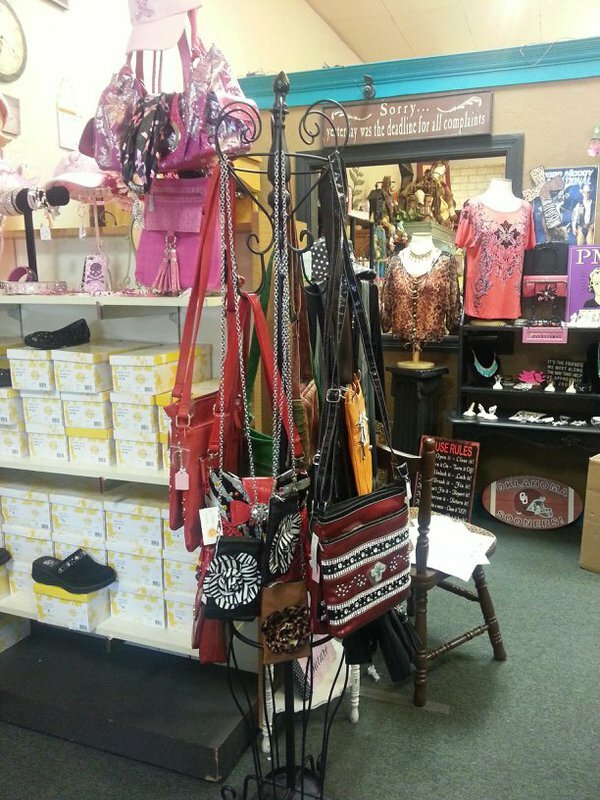 Prairie Rose Gifts & Boutique also carries accessories like belts, hats and sunglasses. 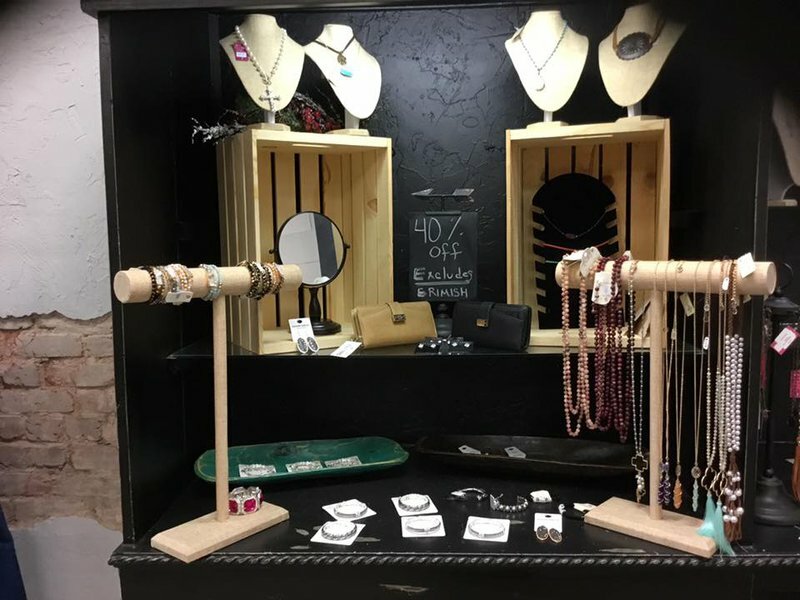 For great gifts to give on special occasions or a special treat for yourself, look no further than Prairie Rose Gifts & Boutique.